Valentines day, oh what a holiday! The chance to show your loved one how much you care, or if you are single, the night to sit alone eating ice cream watching chick flicks. Sometimes it can be difficult knowing what to buy your partner, so we have put together the ultimate gift guide for hers and his. Forget the shaving kits. 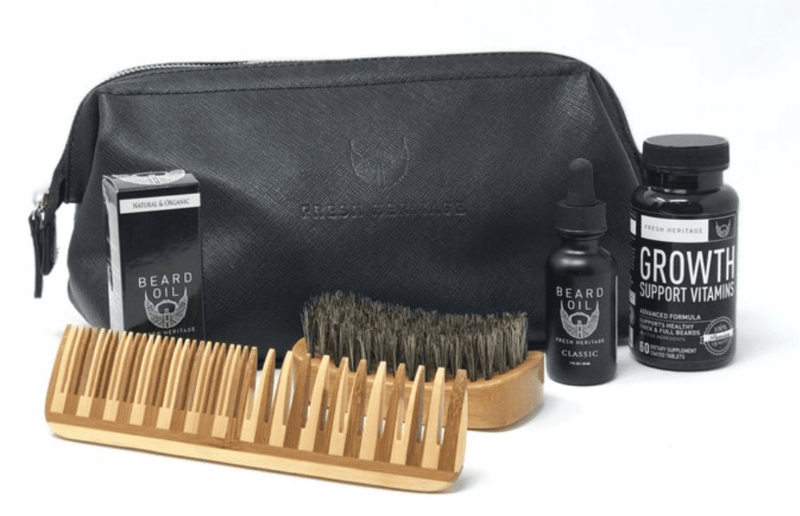 Beards are all the rage right now, so help him to keep his looking hipster chic with this kit. 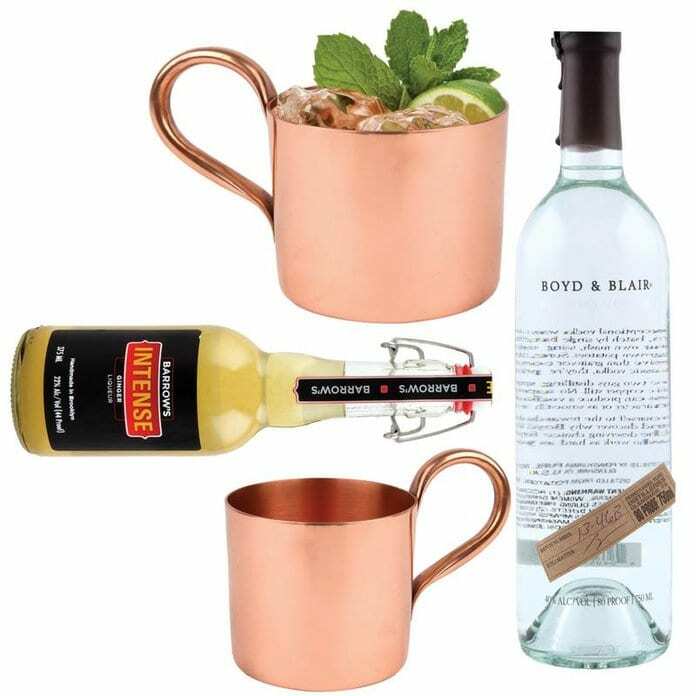 You will absolutely nail the gift giving with this bar kit that’ll help you two whip up the perfect Moscow Mule on Valentines day. 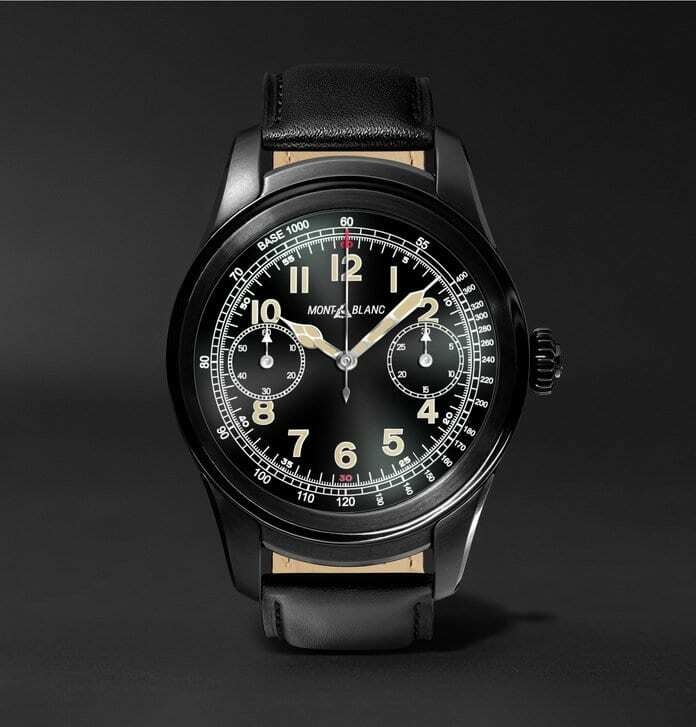 Enhance his style, and time keeping skills with a cool new watch. He will thank you for it. 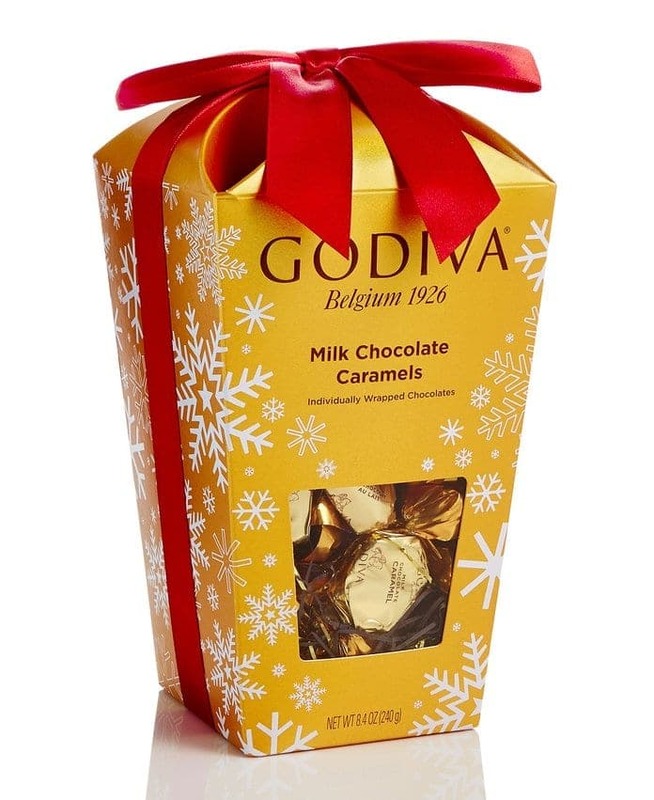 This is a gift good for both of you. After a few glasses of wine, those truffles will be the perfect way to get you in the mood. So do yourselves a favor and treat your sweet tooth. 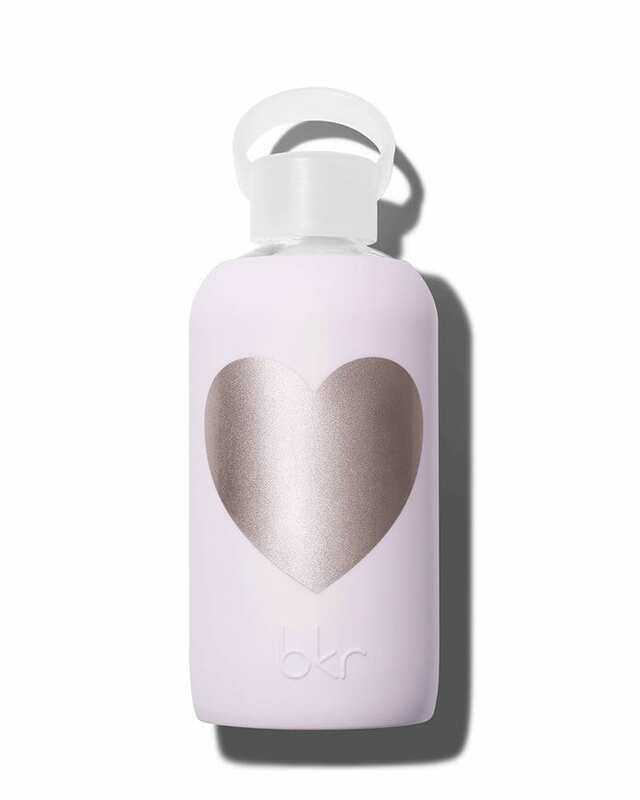 Help her to hydrate in style, and think of you while she is working out. This is the perfect gift for the gym bunny. Every woman loves an expensive lingerie set, so you definitely cannot go wrong in this department. Plus if it is La Perla, even better.